The platform launched with three games: Dice, Limbo, and Ring. As IOSTPlay grows and receives additional funding, they will release more complex and varied offerings. IOSTPlay aims to reward its community and incentivise participation through the use of iPLAY token. Players can receive iPLAY tokens by playing any IOSTPlay game, which entitles the holder to a percentage of game profit. GameABC is a dice game already available on multiple public chains. It aims to improve the transparency and fairness of the game by combining the two advantages of blockchain: transparency and immutability. Following TokenPocket, Cobo is another wallet to fully support IOST DApps. Users can access DApps on IOST through the wallet on their phones. DAppTotal gathers data on the entire IOST chain and divides Dapps into sub-categories. Users can check statistics about IOST Dapps on DAppTotal, including Transactions 24H, Volume 24H, Users 24H, Transactions 24H, Volume 24H, Balance, etc. On a single Dapp page, line charts of DAU, Volume, Balance, Transactions and other key information in one week or one month are presented. 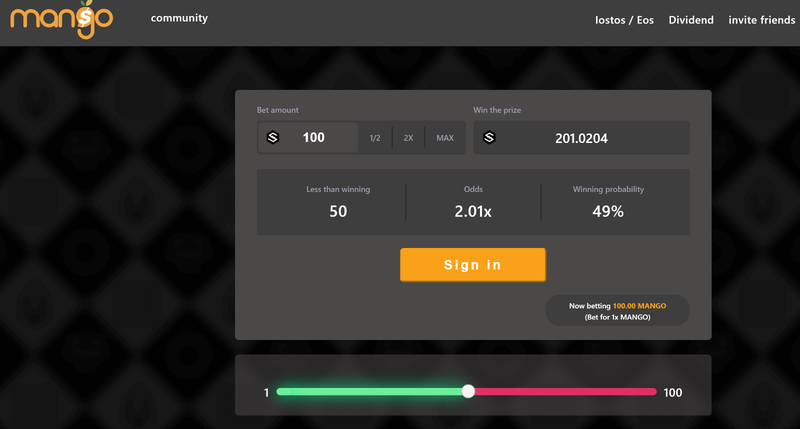 Users can see detailed information at a glance, and learn about various IOST Dapps quickly and easily. DAPPX is a Dapp application distribution platform dedicated to improving application evaluation and screening mechanism. DAPPX separates itself from other distribution platforms by providing services across both DApp development and exploration. It helps developers and users to enter the world of blockchain, and help users finish the complete cycle management of discovery, exploration and sharing. In order to develop long-term and stable partnership with developers, we are excited to share how the performance advantages of the IOST blockchain and our decentralized Proof-of-Believability consensus mechanism can benefit Dapp development teams to create a win-win situation between ecosystem growth and our partner developers. IOST provides a complete solution of technical support, media and PR support, user growth support, node support and many other resources for our Dapp partners. We welcome more developers to join the development of Dapps on the IOST blockchain, and let your Dapps be used by users from all over the world!